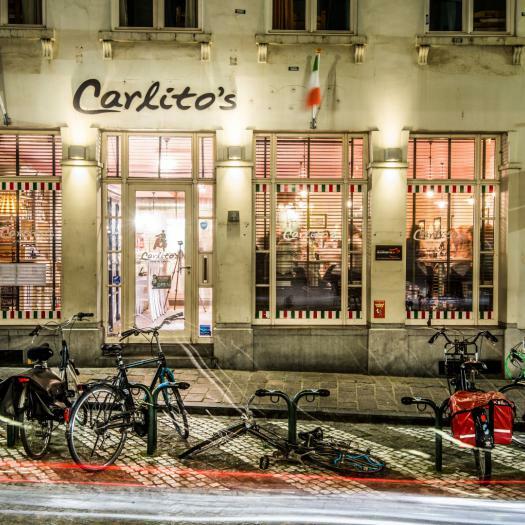 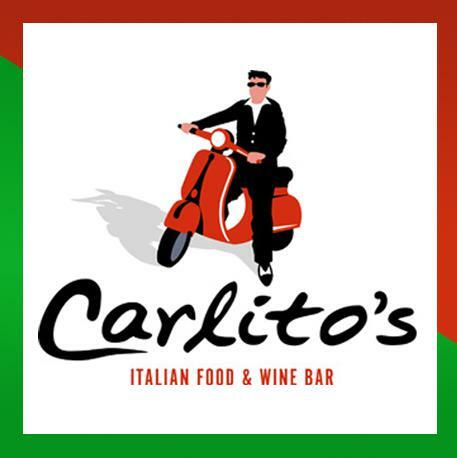 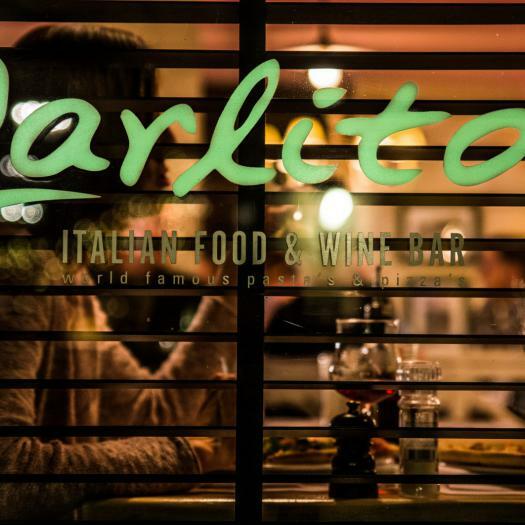 Carlito's Bruges City Centre (our own Venice of Belgium) and Carlito's Piazza Sint-Andries invite you to enjoy the nostalgic atmosphere. 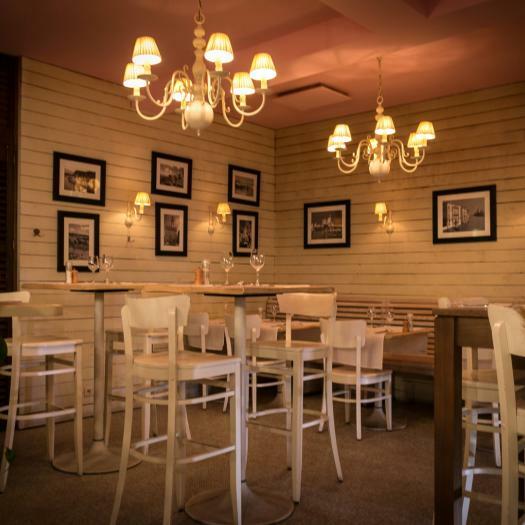 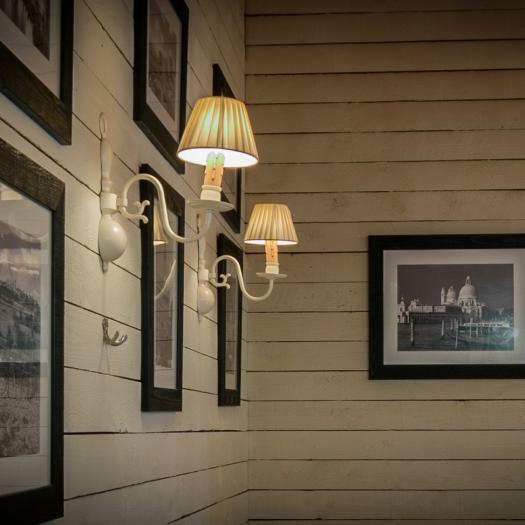 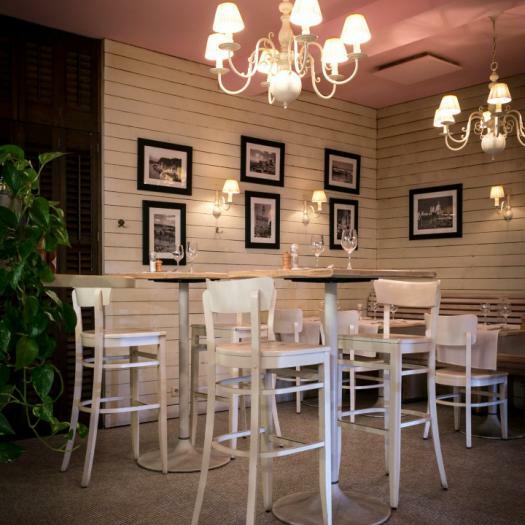 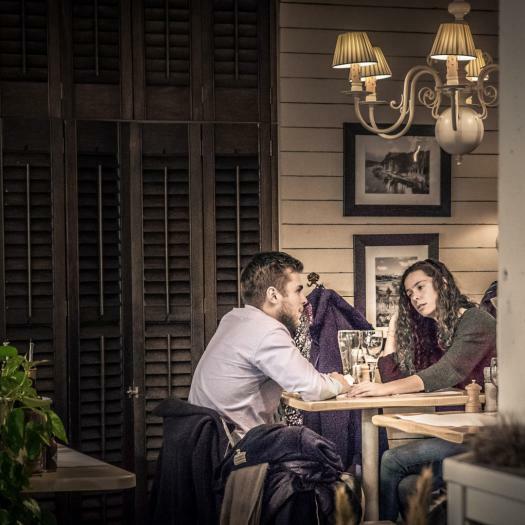 Great food, nice furniture, portraits and romantic wooden walls provide a warm ambiance and welcome you to an atmosphere where you will enjoy a nice and delicious dining experience. 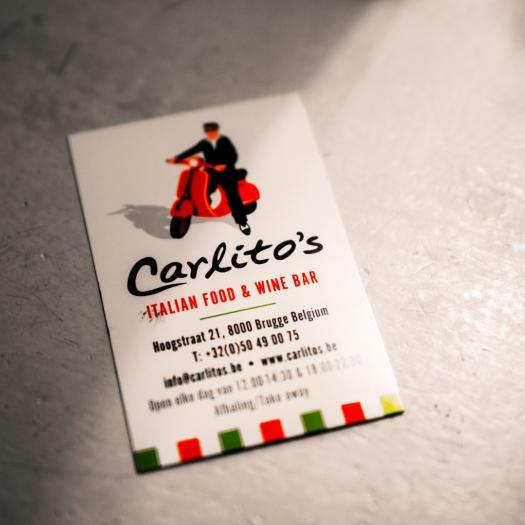 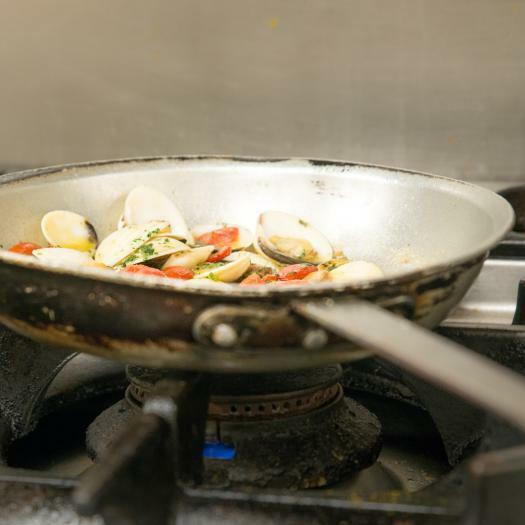 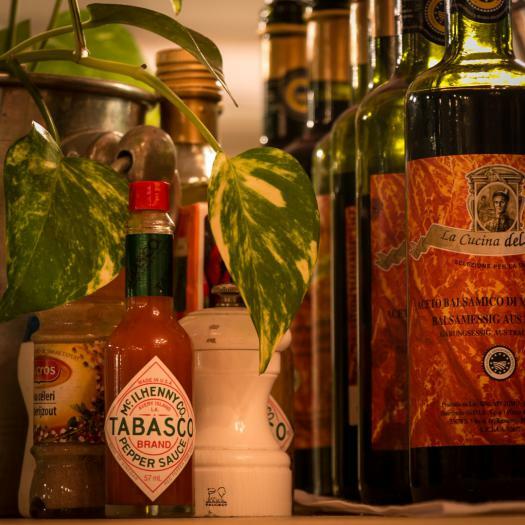 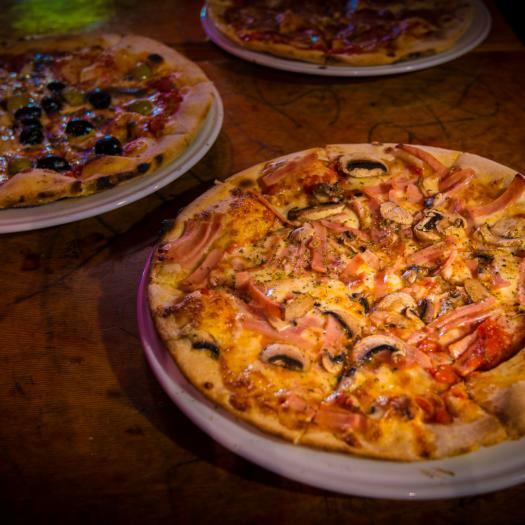 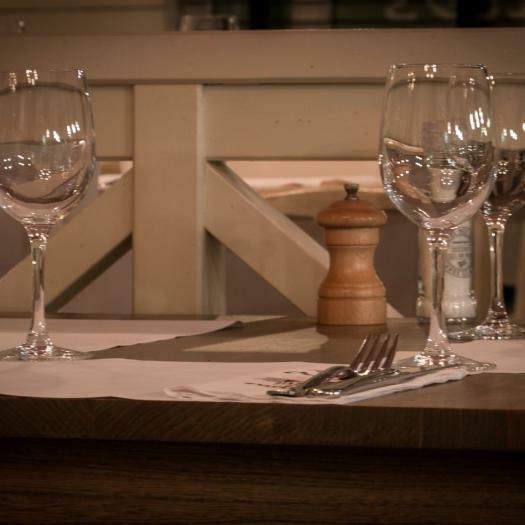 For lunch or dinner, whether you are celebrating one of life's momentous occasions or just feel like enjoying a home-cooked meal, Carlito's is the correct place to do so!